St Patrick’s Super Saturday at the St Margarets Tavern will kick off early at 9am. 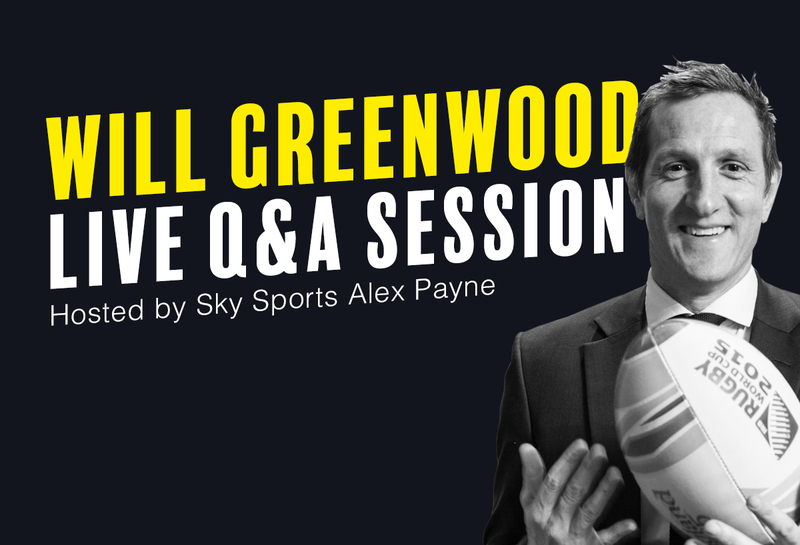 Grab a ticket and kick start your final day of the 6 Nations with a Q&A session with Will Greenwood, England Rugby World Cup winner, British & Irish Lion and current Sky Sports pundit, and hosted by fellow Sky Sports presenter Alex Payne. Ask Will your questions, get a picture taken with the legend himself and get a foot in the door for what will surely be a legendary all-day party at the Tavern. 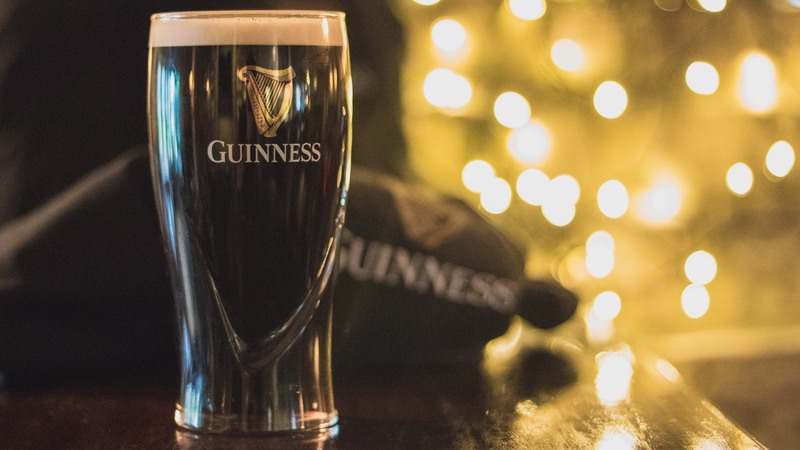 We’ll even throw in a hearty breakfast bap and pint of Guinness when you buy a ticket at bit.ly/greenwoodQA With Twickenham Stadium only a 20 minute stroll up the road, don’t miss the opportunity to drop in on your way to the England v Ireland match. After the games the live entertainment will continue well into the night and with the train back into London only a 30 second walk away, what better reason do you need to make St Margarets Tavern your venue for a truly memorable St Patrick’s Super Saturday? Entry to St Patrick’s Super Saturday at the St Margarets Tavern is free, with the doors thrown wide from 11am until late.